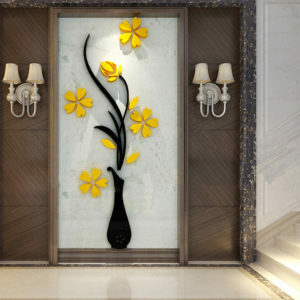 Wall Arts is like a basic element for a Room Decor. 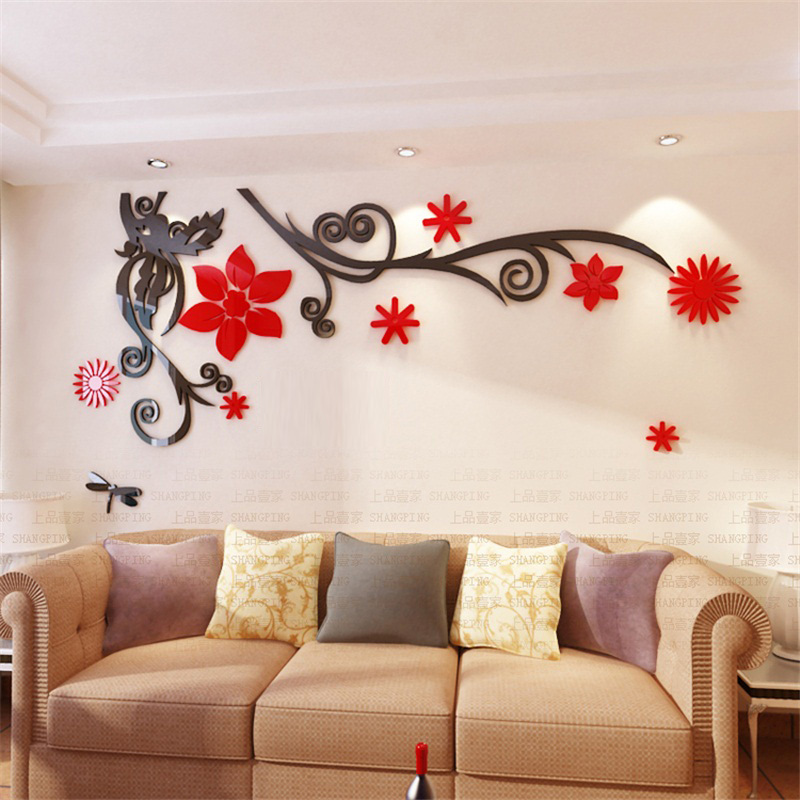 Stylish wall arts are hard to find. 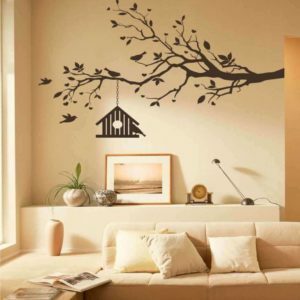 So we have an amazing wall arts for you all. 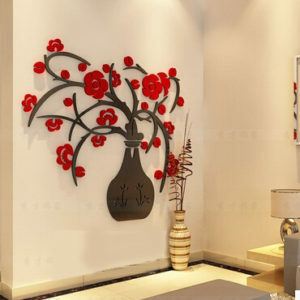 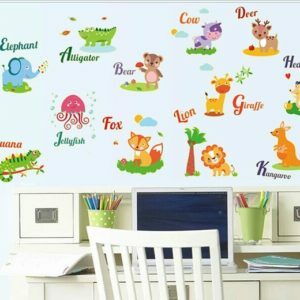 So hurry up and get this impressive wall art from Spectrumart.in now!